Some experts over at Morgan Stanley are calling it the biggest auto moment of the year. Amazon recently announced it’s investing $700 million in the electric startup known as Rivian. 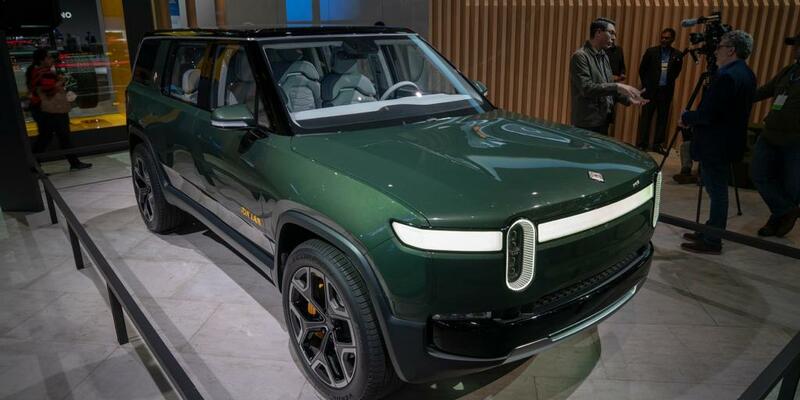 The investment comes on the heels of Rivian revealing its all-electric R1T pickup truck and R1S SUV at the LA Auto Show last November. While Amazon is a massive company with plenty of moving parts, it’s also equally excited about the new partnership. 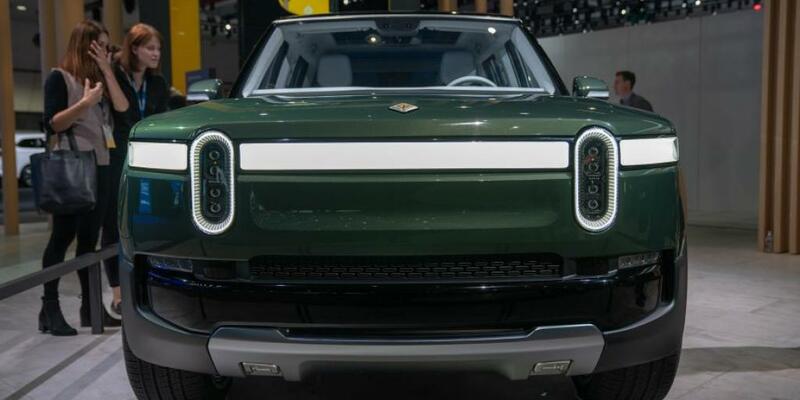 Rivian will remain an independent company. It plans on launching its R1T and R1S vehicles in the United States late next year. 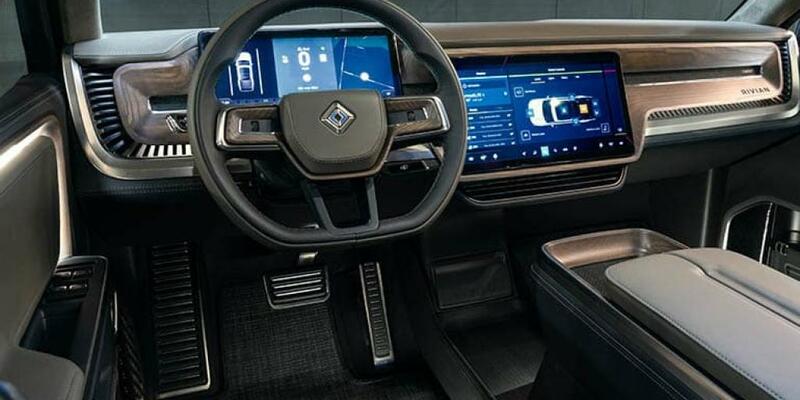 The vehicles will be introduced to other markets in 2021. The electric startup is now accepting preorders on those vehicles. When a company like Amazon makes such a big investment in an electric vehicle startup, it’s bound to generate some buzz. In fact, a research analyst with Morgan Stanley said in an investor note that Amazon’s investment may prove to be “the most important auto moment” of the year. He suggested auto investors take some time to contemplate the significance of the investment. Jonas says it’s a big deal because the capital significantly reduces the risk of Rivian being able to meet its goal of having its vehicles on sale by late 2020. There’s also the business model it helps shape. Clearly, people feel passionately about this investment! Experts also now have their eyes on Tesla, as some say its EV dominance is now being challenged. “In the last week, they [Amazon] have invested over a billion dollars in companies (Aurora, and now Rivian) that can put them in a position to compete in the EV market with Tesla and GM, the two top players,” said Bryan Reimer, a research scientist in the MIT AgeLab and the associate director of the New England University Transportation Center, in a Forbes article published February 15. "That's a big very strategic move." There were some recent rumors that General Motors would also be investing in Rivian. But, sources familiar with the matter say no announcement is expected soon. While GM hasn’t shared much about its talks with Rivian, it has stopped short of a full denial. “We admire Rivian’s contribution to a future of zero emissions and an all-electric future,” said GM in a prepared statement. While General Motors is not a part of the most recent announcement, experts say GM and Rivian could still be in talks. They say an investment in Rivian would make sense for GM since the Detroit automaker needs more of a viable platform to move its EV efforts forward. In case you’re not that familiar with Rivian, RJ Scaringe founded it in 2009. He led it through a tumultuous economic time, securing substantial financing along the way. Rivian says it develops vehicles with adventurers at the core of every design and engineering decision. 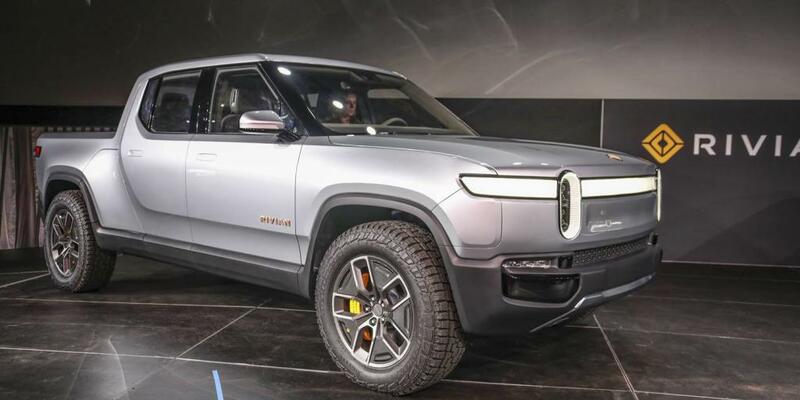 The company’s launch products, the R1T pickup truck and R1S SUV, deliver up to 400+ miles of range and Rivian claims they provide an unmatched combination of performance, off-road capability, and utility. They’re built on the company’s flexible skateboard platform. That platform efficiently packages the battery packs, drive units, suspension, braking, and thermal system all below the height of the wheel. It leaves plenty of space above for occupants and their gear. Beyond the packaging benefits, the architecture delivers a low center of gravity that supports the truck and SUV’s agility and stability. There’s also a sophisticated suspension architecture. Rivian’s vehicles feature a quad-motor system that delivers 147kW with precise torque control to each wheel, enabling active torque vectoring and maximum performance in every situation. With 3,500 Nm of grounded torque per wheel, the R1T and R1S can both reach 60 miles per hour in 3 seconds and 100 mph in less than 7 seconds! The powertrain and chassis also enable the R1T’s tow rating of 11,000 pounds. “The beauty and elegance of our quad-motor setup isn’t just about brute power; this architecture provides instantaneous torque with extremely precise control at each wheel, which is completely game-changing from a dynamics perspective, both on- and off-road,” said Rivian Engineering and Programs Executive Director Mark Vinnels. The vehicles will be produced at Rivian’s 2.6-million-square-foot manufacturing plant in Normal, Illinois. Believe it or not, the electric startup has a team of more than 750 people! It has development centers in Plymouth, Michigan, San Jose, California, Irvine, California, and Surrey, England. Again, the R1T and R1S will launch in the U.S. in late 2020 and will be introduced to other parts of the world in 2021. 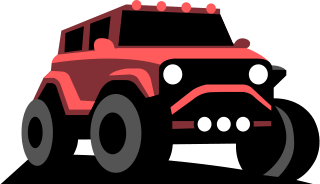 The startup is taking preorders on the two vehicles now.